This bio can be displayed to your customers in Confirmation and reminder emails for events which this guide is assigned to. For more information on how to configure that, see this article. Your guide will receive an email asking them to confirm their email address and set up a Xola password.  They will use their email and password to log into their Xola account to view events to which they've been assigned as a guide.